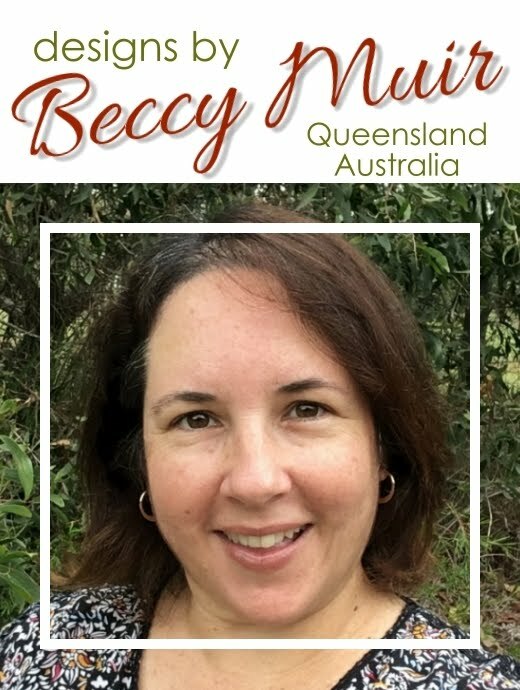 Wonderfully white and wintry, Beccy. Your embossed tree reminds me of a very CAS baby card I made many years ago, using one of those old-fashioned metal embossing plates (featuring tiny baby feet) and a light box. Congratulations on your win Marianne! Happy dance indeed. Thanks Beccy. Will be e-mailing you right away.